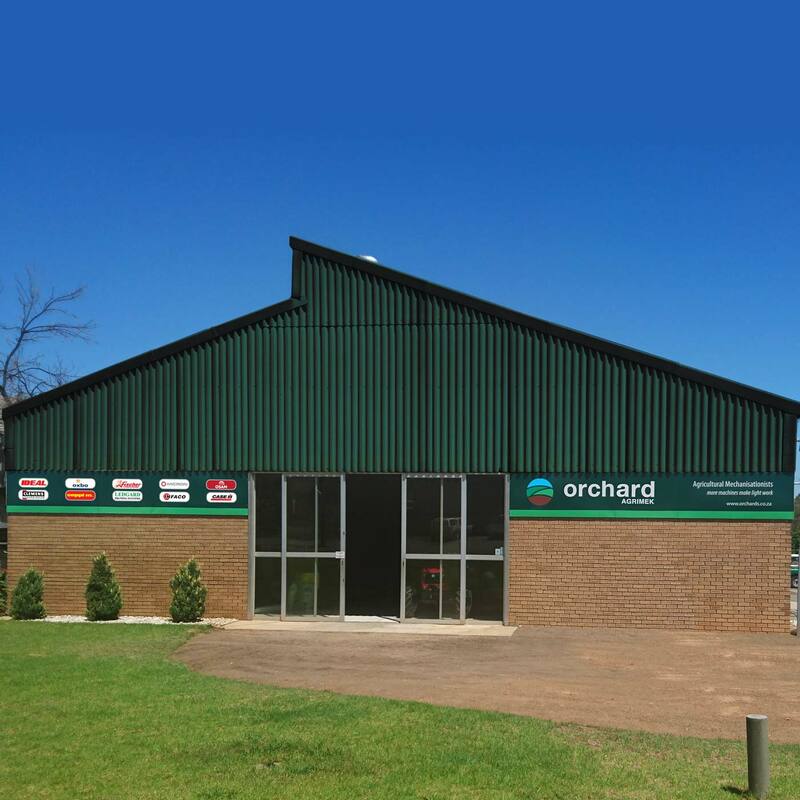 Orchard Suppliers is a top-tier agricultural company providing agricultural equipment and agricultural chemicals internationally. Founded in 1922 we are committed to providing innovative and dependable solutions to farmers. Our focus is to provide well proven products to improve quality and productivity, and ultimately to increase profitability for our customers. 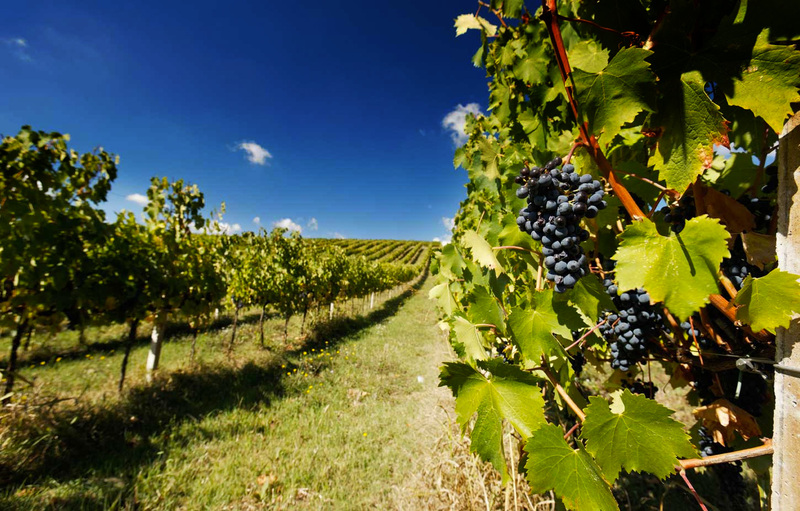 Orchard Agrimek provides orchard and vineyard equipment to the South African market. We import well proven equipment to improve quality and productivity and are proud of our association built over many years with our agricultural equipment suppliers. Orchard Agrikem is a leading manufacturer of snail bait pellets and supplementary agricultural chemicals. 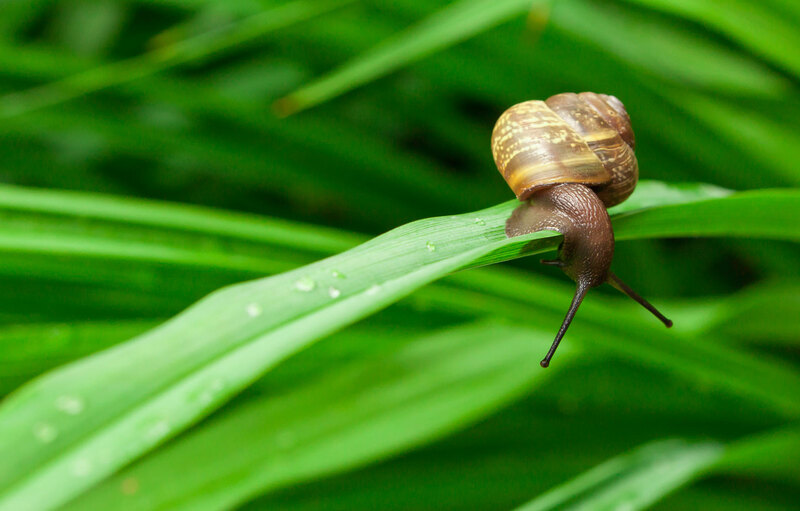 At the forefront of product development continually searching for new approaches to provide our customers with better quality snail bait pellets and agrochemical products. 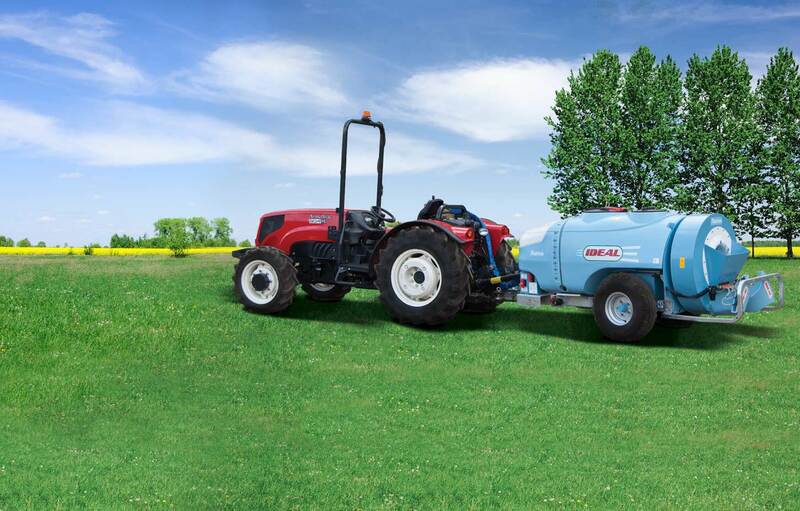 We are continually searching for new approaches to provide our customers with better quality agricultural equipment and agrochemical products at competitive prices. Orchards invests significant time and resources in research and development of its ever increasing agricultural equipment range and ready-to-use molluscicides. Involving farmers from diverse farming practices when we conduct trials form an integral part of our product development and product evaluation process. We do not offer new products to our clients without first running extensive trials on these products. Trials at our Worcester test site is only one segment of our product development drive. Here at Orchard Suppliers we will always supply farmers with the products they need. Christiaan Jansen van Rensburg, CEO. We’d love to help. Send us an email using our contact form and an Orchards representative will get back to you as soon as possible. If your enquiry is urgent we recommend calling us.